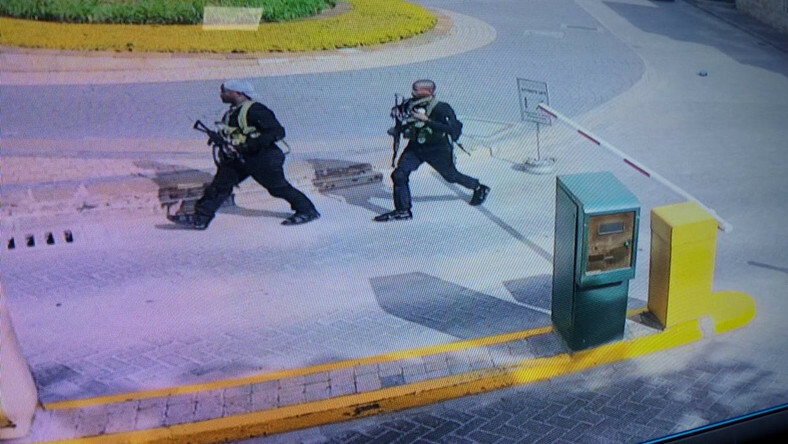 Monday January 21, 2019-Police have revealed how a phone call from a resident of Kiambu helped them crack open the terror network behind the attack in which 21 people were killed and scores injured at Dusit D2 complex. According to police, a man, who identified the registration number of a car, Toyota Ractis registration number KCN 340E, used by the terrorists, called and revealed he had seen the car leave Guango estate in Kiambu County on several occasions. Administration Police officers on the ground were alerted and dispatched to the estate on Tuesday evening where they arrested at least three people found in the house, including a man. The police also obtained Ali Salim Gichunge aka Farouk’s ID number which led them to three mobile phone numbers. “We got much information that is now helping to unveil the entire network and we commend the public for this,” an official privy to the matter revealed.